Now that I have an XBOX 360, I have quite a few new games I play. Here are my favourite. COD Ghosts is one of my favourite games, but now I’ve got Destiny I don’t play it as much. Currently, on online, I am a prestige 4 level 31. 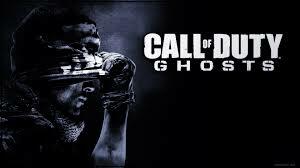 I would rate Ghosts a 9. Minecraft is basically an infinite game. You can make nearly anything out of 100s of blocks. You can choose creative mode, to build huge buildings and contraptions. 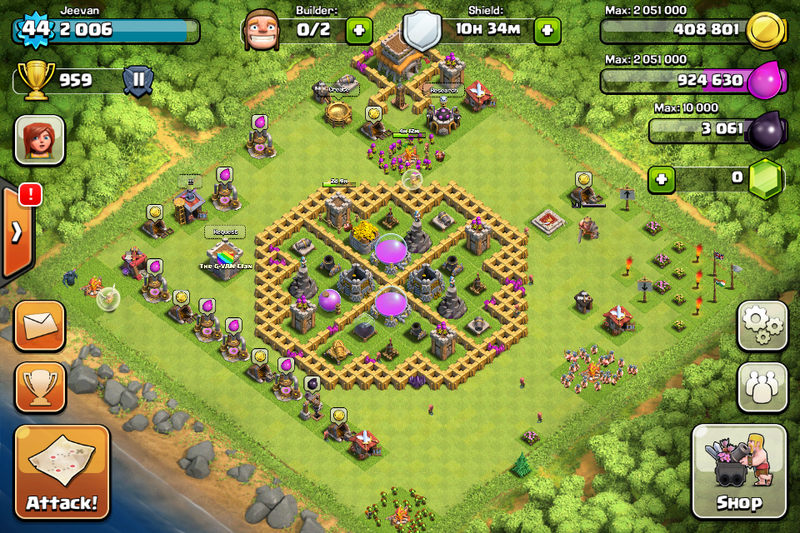 Or you can choose survival mode and attempt to survive with just a map and progress to being rich with diamonds. I would also rate minecraft a 9. The two main parts of FIFA 14 that I play are pro clubs and ultimate team. They are very fun to play. I can’t wait till FIFA 15. I would rate FIFA 14 a 9.5. 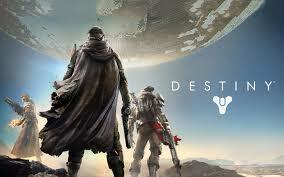 Destiny is definitely my favourite game at the moment, I am a level 11 warlock at the moment. The graphics are amazing and the game play is even better. I really like the fact that there is an online campaign, because then I can play with my friends and one, who is a level 20, can level me up quicker by doing harder levels. Even going to the tower is fun, and its just supposed to be for getting free things for doing missions. I would rate it 10. I have now got some new games. I have now had a lot more experience of destiny. I have a warlock, titan and hunter all at level 32. My favourite is probably the titan. I am really looking forward to the house of wolves expansion, especially if it means I can upgrade my fatebringer. Still 10/10. Recently, I have been watching a comedy called W1A, it is a sitcom about BBC. My dad started watching this program before me, but luckily it is still only on episode 3, today is episode 4. In the 3rd episode, BBC hire a company called Perfect Curve to rebrand BBC for a new logo. In the section at the end where it shows scenes from the next episode, (which is today) it showed what they have come up with. Personally, I don’t think it’s very good, so I have made a new one. You compare them and say what you prefer in the comments. Clues: My logo has to do with music and the colours are related to the letters B and C.
I disappear when anything is shown. As one of my summer holidays projects, I have done grass. Most people think of it as a weed, but after watching ‘How to Grow a Planet’, I changed my mind. Read the pdf document and learn about the amazing evolutionary history of grass: how it battled against giant trees (and won, with fire), staved off herbivores (for a while) and helped spark human civilization (by starting farming). Once you have read it, you should still watch ‘How to Grow a Planet’, it is very interesting.